Charged With Manufacturing Crimes in Oklahoma? FREE Consult! Charged With Manufacturing Crimes in Oklahoma? FREE Consult! Manufacturing crimes in Oklahoma, with methamphetamines rising in rural heartland of Oklahoma, are abundant. A rather complicated term, “manufacturing” is defined as the production, preparation, propagation, compounding, cultivation, growing, conversion, or processing of a controlled substance. All of these substances are actually exacted naturally, or by chemical synthesis, or by a mix of both. 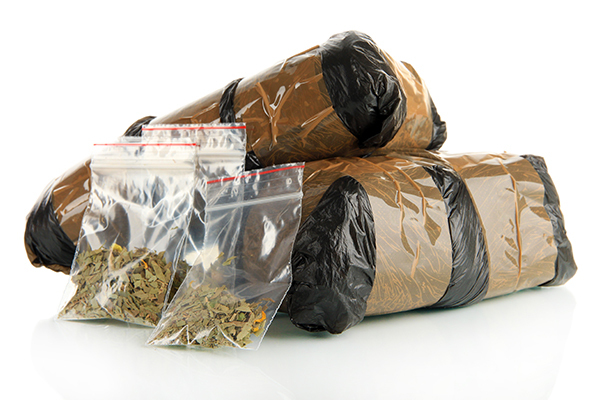 Manufacturing charges often arise when law enforcement receives a tip that someone is manufacturing or growing a controlled substance in a residence. Police then takes comprehensive measures before a raid, doing background checks on the criminal history of the home or property has a past history of drug charges, setting up surveillance, and check power bills and trash containers for drug paraphernalia. If police believes that there is probable cause for a warrant, a search warrant is prepared and presented to a judge. 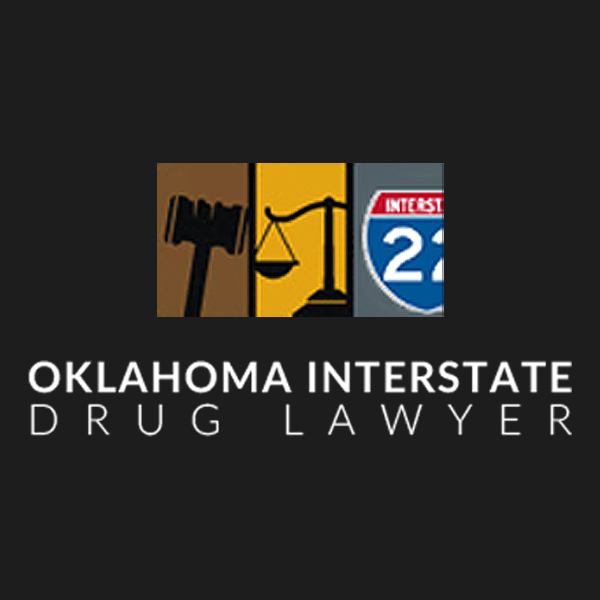 A drug manufacturing crime in Oklahoma is very serious, and depending on the circumstances of the case, you could be charged with a Class II or III felony. The size of the drug network or operation will have some bearing on the sentencing, but the minimum sentencing requirements for the crime of drug manufacturing will include a minimum of one year to a maximum of 20 years or 50 years, depending on the substance involved. There also significant fines to pay and the possibility for the offender’s property to be sequestered. Manufacturing charges are enhanced to the next level, felony charges, under certain circumstances such as proximity to schools, churches, public housing, child care facilities, parks, community centers, colleges and even adult assisted living facilities. Furthermore, there are additional charges that are often filed in these situations if the property used was owned, leased, rented, or possessed for manufacturing (or cultivating) a controlled substance. These charges not only apply to a person who was renting a house for manufacturing, but also to the owner of the house that knowingly rented it to a person for manufacturing a controlled substance. Drug manufacturing for specific drugs such as methamphetamine and marijuana has become something of an epidemic in Oklahoma, and accordingly, law enforcement has stepped up their operation to manage it. They are so aggressive that, in some instances, they don’t follow their own legal procedures in search and seizure or in the process of arrests. A skilled drug crime lawyer can help identify whether the police violated your rights, then demand that the evidence be deemed inadmissible and the charges dropped fully or reduced once proof has established. To become convicted of manufacturing (or intending to manufacture) illicit drugs, district attorneys must basically prove the elements of both possession and an intent to manufacture. A permit or authorization to own certain items otherwise used to make illegal drugs may be a defense. For example, pharmacists have access to a wide array of substances that may be used to manufacture illicit drugs. Certain chemicals and industrial supplies normally utilized to make illegal drugs may also have legitimate uses that would require a permit. 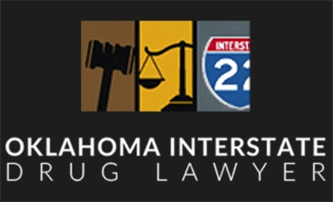 Being charged with manufacturing crimes in Oklahoma is a situation which is very important and allows no space for error or giving anything below your best effort.